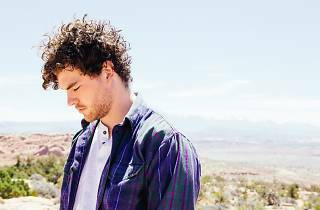 Sunny singer-songwriter James Keogh (aka Vance Joy) releases his debut album, Dream Your Life Away, this fall, following the breakout success of last year's EP, God Loves You When You're Dancing—single "Riptide" has been in heavy radio rotation since. Think of him as the new, Aussie Jack Johnson. 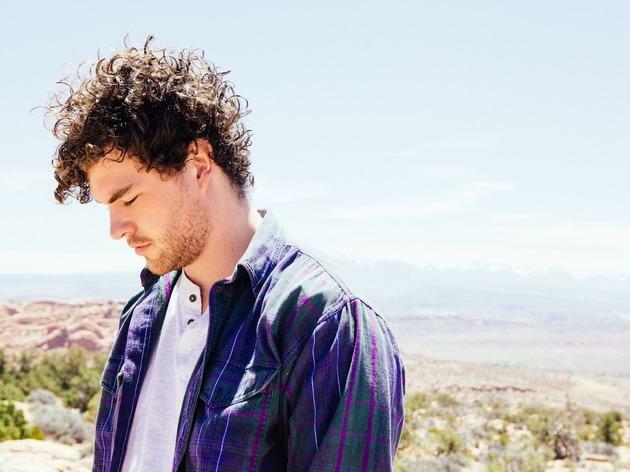 Catch him as he brings his ukelele-laden indie pop to the Fonda.